There is a good news for tea lovers! 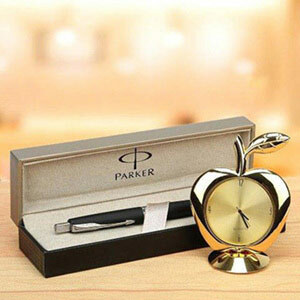 You can gift this item to any of your loved ones who is in the habit of drinking tea. 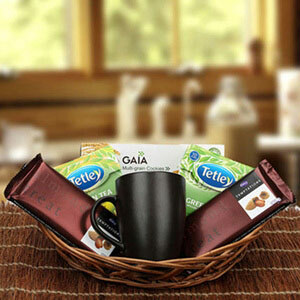 This hamper contains packets of Octavius Tulsi Green Tea, Octavius Rose Green Tea, and Octavius Mint Green Tea. Place your order for this hamper Now!